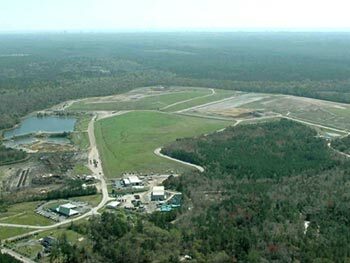 Apply in person at the Horry County Solid Waste Authority, Human Resources Department, 1886 Highway 90, Conway, SC. Apply by mail or fax by downloading and printing an employment application, then mailing it to PO Box 1664, Conway, SC 29528-1664 or faxing it to 843-234-7001. Apply via email by downloading and saving the employment application, then emailing it to application@solidwasteauthority.org. Click the link below to open/download the PDF (Adobe Acrobat) file of the employment application. You will need Adobe Reader 8 or greater to submit the application online. If you do not have Adobe Reader, or need to upgrade to the latest version, you may download it for free from www.adobe.com. Mechanic B - Material Recycling Facility - Click here for a copy of the Job Description. Heavy Equipment Diesel Mechanic - Maintenance Department - Click here for a copy of the Job Description. Household Hazardous Waste Facility Tradesworker - Landfill - Click here for a copy of the Job Description.